Daniel graduated from the University of Technology, Sydney with a Bachelor of Architecture with Honours. Since starting at fjmt in 2008, he has undertaken a Senior Team Leader role on a large variety of projects. Daniel is passionate about his projects, and finds great satisfaction in his work through his commitment to delivering high quality buildings that exceed his client’s aspirations. 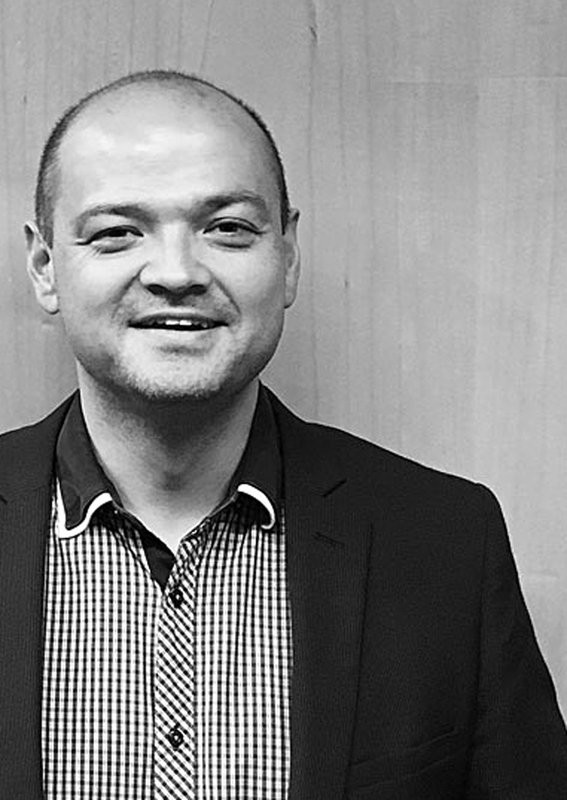 With around 21 years in the industry, Daniel has led a number of teams across a wide range of market sectors and morphologies, including commercial and fit-out, heritage, residential towers, public and mixed use buildings. Daniel’s ability to work within a team environment is coupled with a strong client focus and technical expertise in brief development, documentation and construction. Daniel has experience in a range of complex and highly awarded projects of both local national significance including museums and government buildings.